I love the idea of fulling the gloves to represent Heathcliff’s mysterious nature and the wool is swarthy and rugged with hidden softness, like the ultimate manly protagonist. I love how there is some kemp left in it. It’s so going to work! 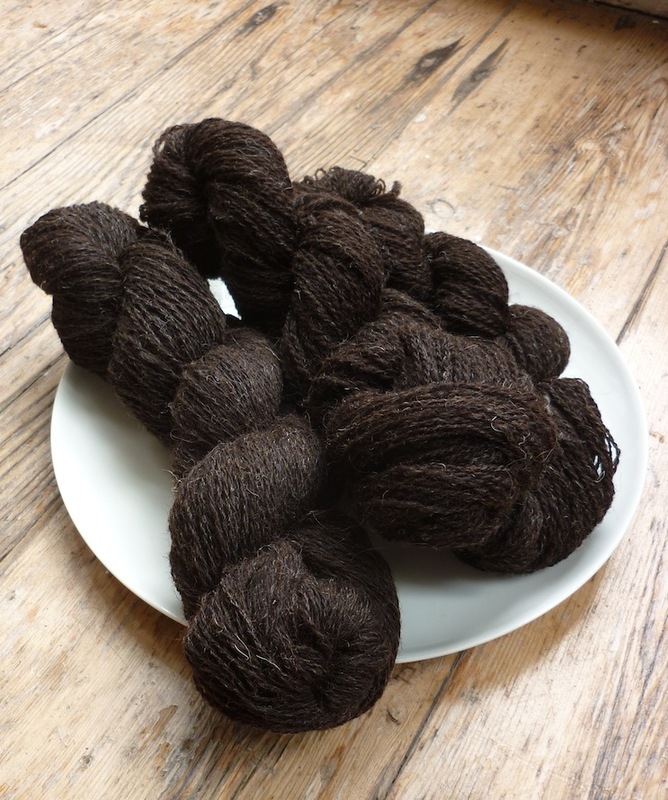 I love a bit of manageable rough in an otherwise civilised yarn.